Based on the real life of the former Das Racist member, starring Utkarsh Ambudkar. Some cool TV news... Fox has given a script commitment to Eat Pray Thug, a comedy based on the real life of rapper Himanshu "Heems" Suri (formerly of Das Racist), with Utkarsh Ambudkar attached to star. 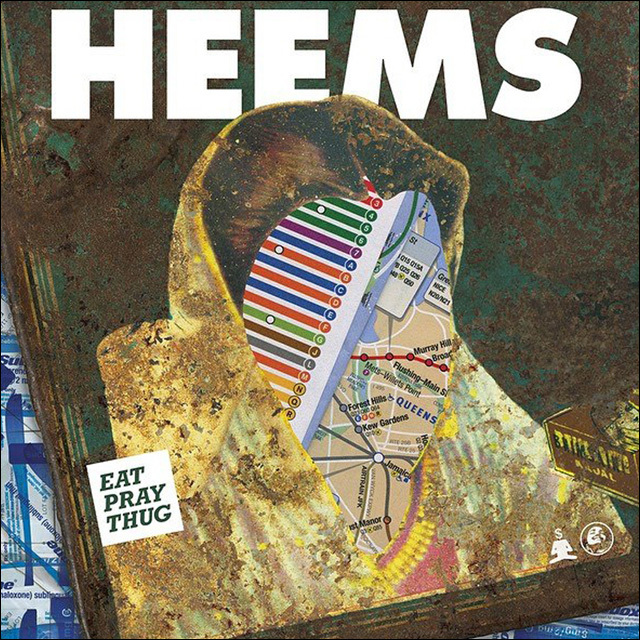 Executive produced by Sanjay Shah, who is currently a writer on Fresh Off The Boat, Eat Pray Thug is inspired by Heems' relationship with his parents. The single-camera comedy centers on a successful rapper who, like Heems, lives with his Indian American parents in Queens. I love it. If this is riding the current wave of people of color on television, keeping bringing it. 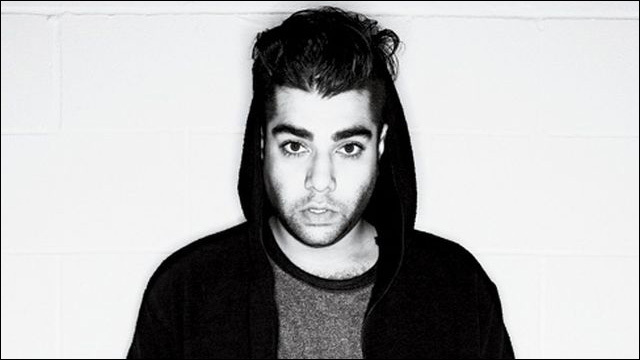 Heems is best known for being part of the alternative hip hop group Das Racist (see: "Comibination Pizza Hut and Taco Bell"), who turned a lot of heads before they disbanded in 2012. His debut solo album, also titled Eat Pray Thug, was released earlier this year. Shah got his start on King of the Hill and has previously worked on Cougar Town and the short-lived Fox comedy series Enlisted. He is currently a co-executive producer on ABC's Fresh Off The Boat. As an actor, musician and good-looking Brown dude, Utkarsh Ambudkar is pretty damn perfect for this project. He appeared in Pitch Perfect has a member of the Treblemakers, and has guest starred as Mindy's younger brother Rishi. He'll also star in the upcoming sequel Barbershop 3.